Audi are launching cars left, right and centre at the moment and this month is no exception with the introduction of three new quattro (four wheel drive) models. These include the statuesque SQ7 TDI, the Audi Q7 e-tron 3.0 TDI and our highlight of the bunch, the Audi A4 allroad. 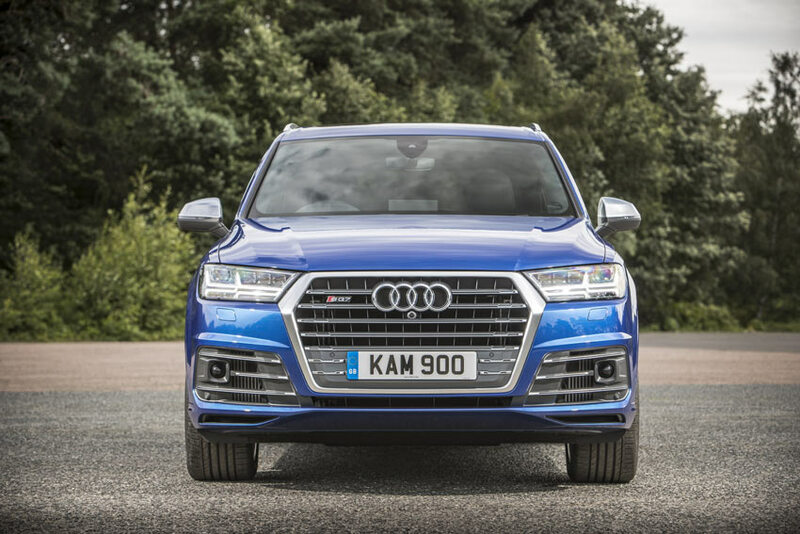 Audi claims that this is the fastest, most powerful Diesel SUV and looking at the statistics it would be hard to argue with them. With its 4.0 V8 TDI engine, the seven-seater accelerates effortlessly from 0-100km/h in 4.9 seconds and still manages to return a respectable 7.2 litres per 100 or mpg figure of 39.2 (claimed – combined cycle). 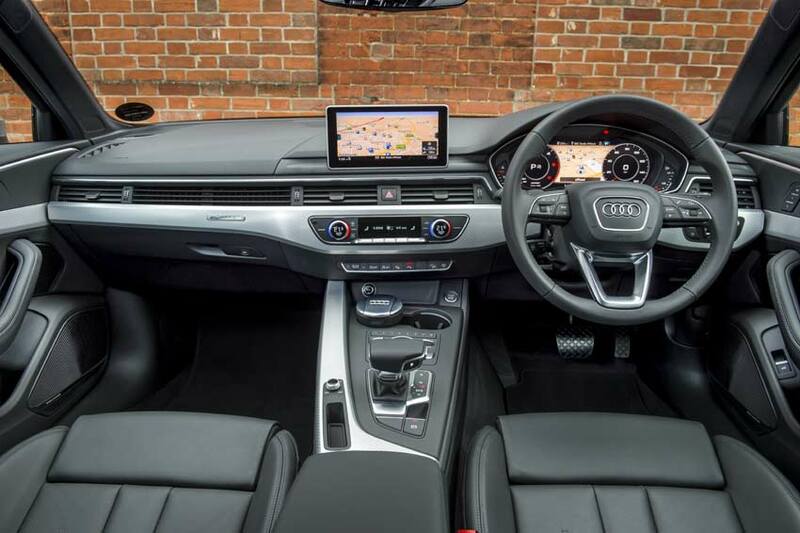 Standard features include the brilliant Audi Virtual Cockpit, touch pad control, 20-inch alloys, S-specific interior and exterior, LED headlights, privacy glass, rear view camera and smartphone interface. Audi’s first plug-in hybrid from the Q range combines a 3.0 V6 TDI engine with a 94kw electric motor and quattro all-wheel drive. The super quiet five-seater accelerates from 0-100km in a speedy 6.2 seconds and offers up to 55 kilometres of electric-only power before switching to the TDI engine. With a mpg rating of up to 156.9 or 1.8 litres per 100 and CO2 at 48g/km, the car could offer significant savings on petrol and tax costs. Standard features include Audi Virtual Cockpit, predictive efficiency assistant, touch pad, Audi smartphone interface, infotainment and e-tron connected services. Ideal for country dwellers, the new A4 allroad quattro sits higher than the standard car and has advanced suspension to allow for rough terrain or tricky driving conditions. Visually it’s set apart from the standard A4 with flared wheel arches, underbody protection and chunky air inlets in the front grill. Engines range from the entry level 2.0 TFSI (252 bhp) to the car that we reviewed, the range topping 3.0 TDI (272bhp), which accelerates from 0-100km in 5.5 seconds and returns 5.4 litres per 100 or 52.3 mpg (claimed – combined cycle). 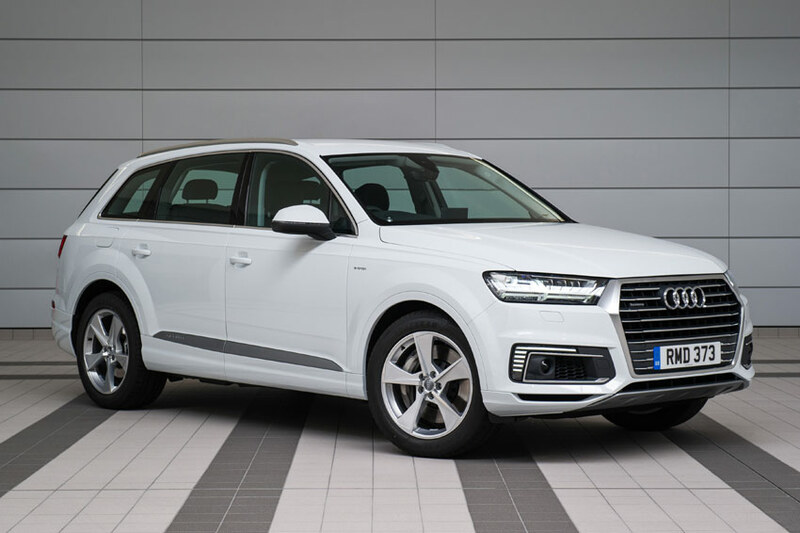 Standard features include: quattro all-wheel-drive, additional off-road mode, Xenon or LED lights, smartphone interface, 7-inch colour screen, front and rear parking sensors, powered tailgate.